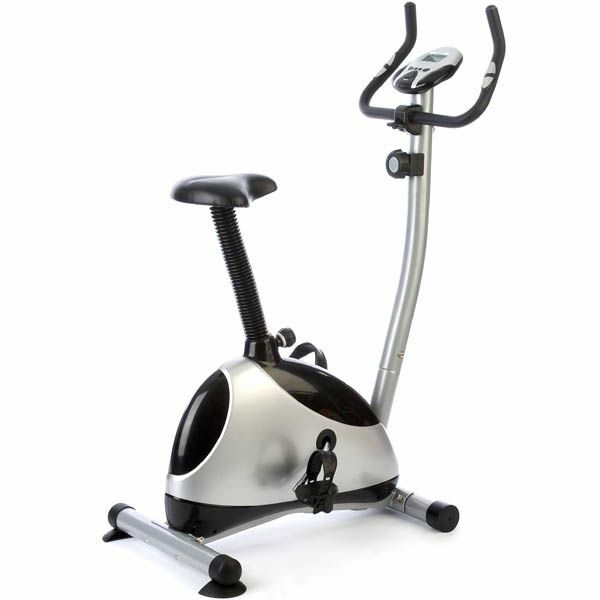 A stylish look forward drive and reverse freewheel bike with friction free, 8-step manually adjustable resistance. Beny V-Fit provide personalised comfort options with a 10-position easily adjustable saddle height, smooth padded grips with angle and reach adjustment, and adjustable oversize foot straps. 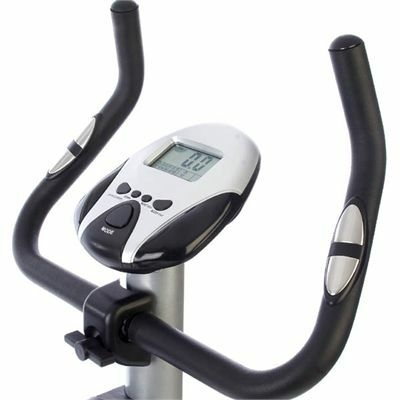 The large 7-function LCD exercise monitor allows you to monitor the effectiveness of your workout. for submitting product review about Beny V-Fit 07MMC Manual Magnetic Exercise Bike.